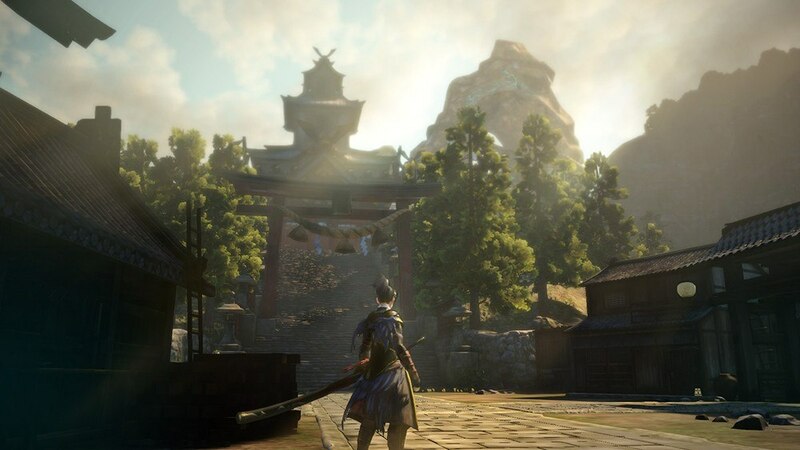 Open World - From the battlefield to the village that serves as your base of operations, the game takes place in a vast open world. The lush greenery and safety of the village gradually give way to a desolate wasteland known as the Otherworld that was formed by rifts in space-time created by the Oni. The Otherworld is covered in a poisonous fog known as miasma, forcing you to establish a foothold and gradually work your way out into the world. 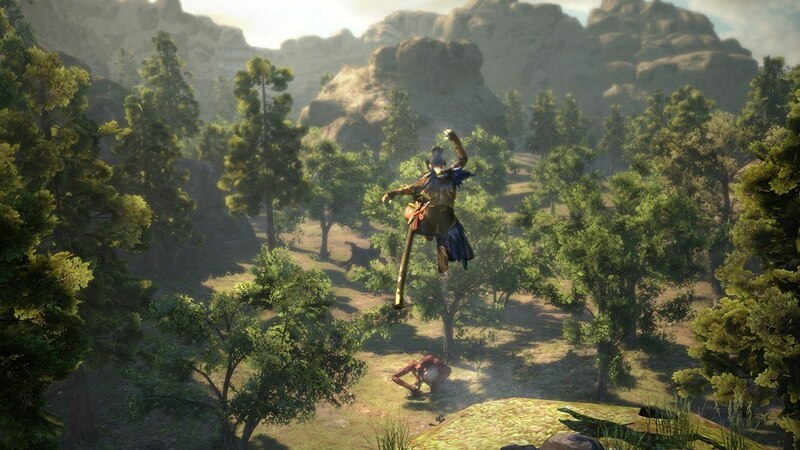 Experience this all-new hunting action game as you discover villages hidden within dense forests, shrines standing in the shadows of raging volcanoes, and castles erected amidst the clouds. 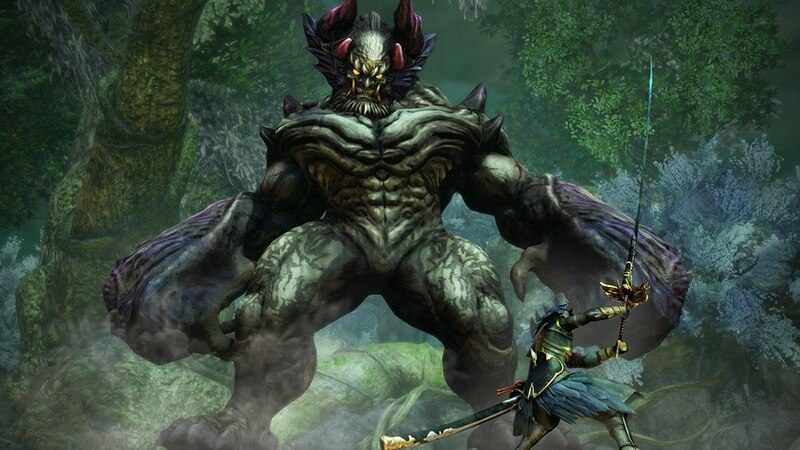 You will come across many colorful characters and deadly Oni in your journeys throughout this strange land. Evolved Attack - The "body part destruction" feature from the series returns with new features to help you sever and destroy the Oni's body parts. 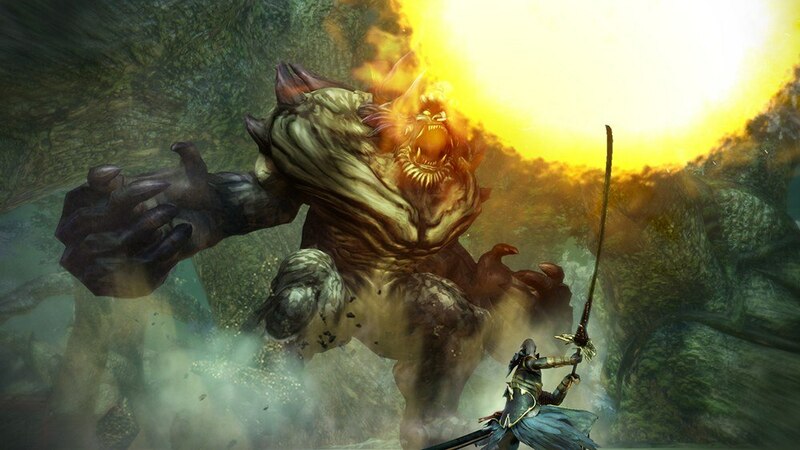 The giant Demon Hand allows you to perform powerful actions, such as slamming the massive Oni into the ground with ease. You can also extinguish the life force within an Oni's body part, which causes them to alter their movement patterns, thereby requiring you to consider the strategic impact of your plan of attack. All-new Story - You assume the role of one of the Slayers from a long line of powerful warriors. During the fierce battle known as the Awakening which changed the course of history, you are sucked into a mysterious void and transported to Mahoroba Village. Waking up in this strange land with no memories of your past, you meet the Professor, who seeks the truth of this world, as well as a cast of unique and colorful characters that continue the fight against the Oni.